I-400 is designed to enable personnel to operate efficiently in the advanced application of the Incident Command System (ICS). The course deals with the command and general staff functions during complex incidents, the implementation of the incident management process on a complex incident and the management and coordination process during multiple incidents. This classroom based, training provider facilitated course will require 14 hours for presentation exclusive of breaks. More time will be required if agency specific material is added. The course is interactive. It has several exercises designed to facilitate group and class discussion. 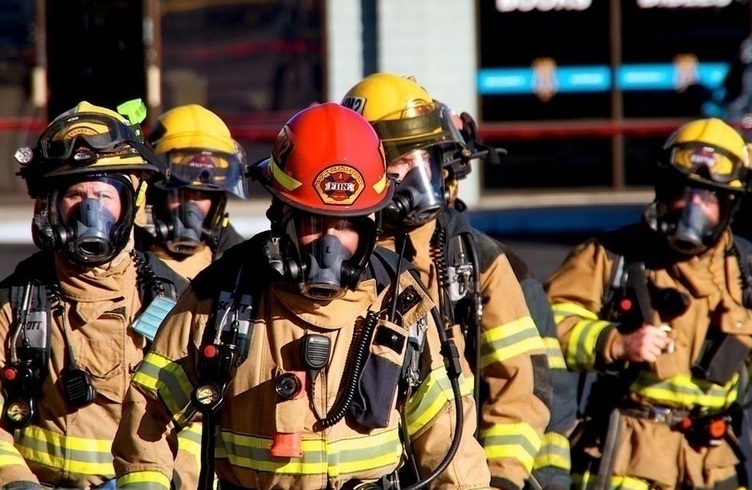 I-400 provides training for senior personnel who are expected to perform in a management capacity in a complex incident or multiagency coordination environment.